Whether you drink coffee, tea, hot water or even soup, a good mug is essential for home, the office, school or wherever you enjoy hot beverages. And what a perfect way to deliver a positive and inspirational message to yourself or someone you care about! This sturdy white, glossy ceramic mug is microwave and dishwasher safe. 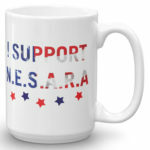 Available in 11 oz and 15 oz sizes, this lead free mug is printed with the highest quality and will stand the test of time. Printed by Printful in Los Angeles, CA using water based, environmentally friendly inks. 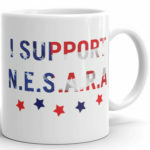 N.E.S.A.R.A. stands for the National Economic Security & Reformation Act. 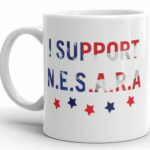 NESARA is the new government we are all waiting for. The global version is called GESARA. 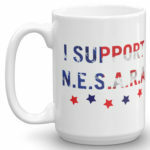 NESARA implements 19 different changes to the US government including zeroing out credit card, mortgage and other bank debt, abolishing income tax and the IRS. 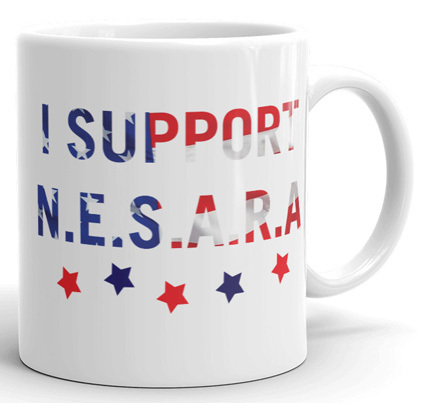 NESARA will clear out corruption, make our government transparent and a republic FOR the people as it was originally intended. It’s the beginning of the Golden Age for humanity. For more information visit http://www.enactnesaranow.com. 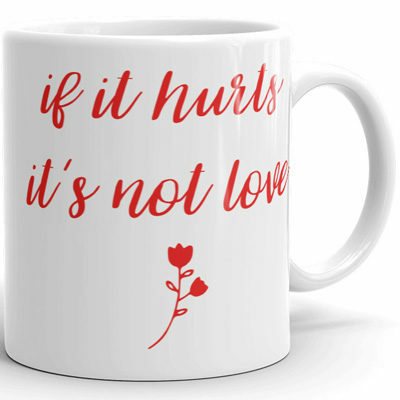 My intention with every inspirational quote I create is to uplift, inspire and make you feel good when you use my mugs. We all need more positivity and cheer in our lives and with every design I can contribute a piece of my loving energy to you. We are all Lightworkers in some way but you are a conscious Lightworker if you: do your best to choose love in every situation, are kind as much as possible every day and hold love and light in your heart as much as possible. 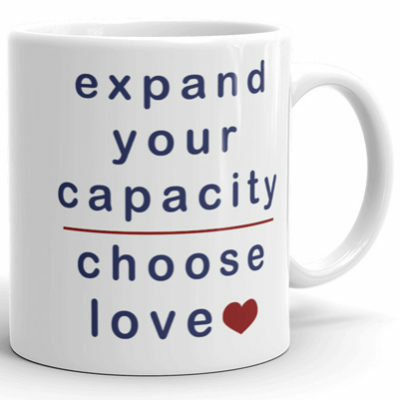 And as with all of my products, the message is intended to energize not only the user, but the observer too so when people read your coffee cup they may (if they choose) feel the positive energy of the message also.